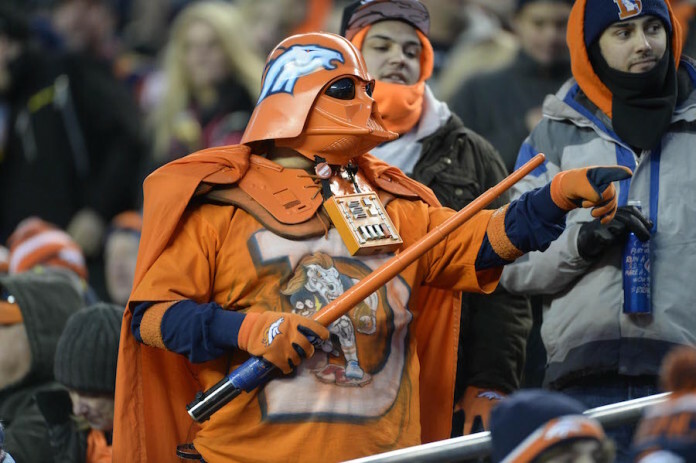 May the fourth be with you, loyal Mile High Sports readers. On this day, dubbed Star Wars Day, we all get to celebrate our inner nerd. We are not alone either, as several area sports teams have also been moved to celebrate the festive occasion with some posts of their own. 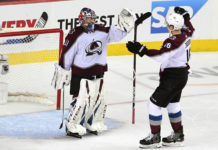 The Colorado Avalanche may have found the chosen one in forward Mikko Rantanen, as in he is who the team chose with the 10th overall selection in the 2015 NHL Entry Draft. 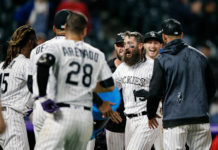 The Colorado Rockies may be in San Diego, but there were some X-Wings rebelling over Coors Field. The Colorado Mammoth’s sticks were white hot to close the regular season. With a playoff matchup against Vancouver this weekend, they are hoping they will take it to another level. The Colorado Eagles are hoping that The Force is with them in their own playoff contest on Thursday. The Colorado State Rams are just hoping that they have Yoda-like wisdom to carry them through finals. As you prepare for finals, #MayThe4thBeWithYou. The Denver Pioneers hockey team can be found on Bespin, as they are still on cloud nine after winning a national championship. As for the Denver Broncos, their official Twitter page has yet to get in on the fun, but that didn’t stop everyone’s favorite long snapper from joining the alliance. Alright, that’s enough bantha fodder for one post.